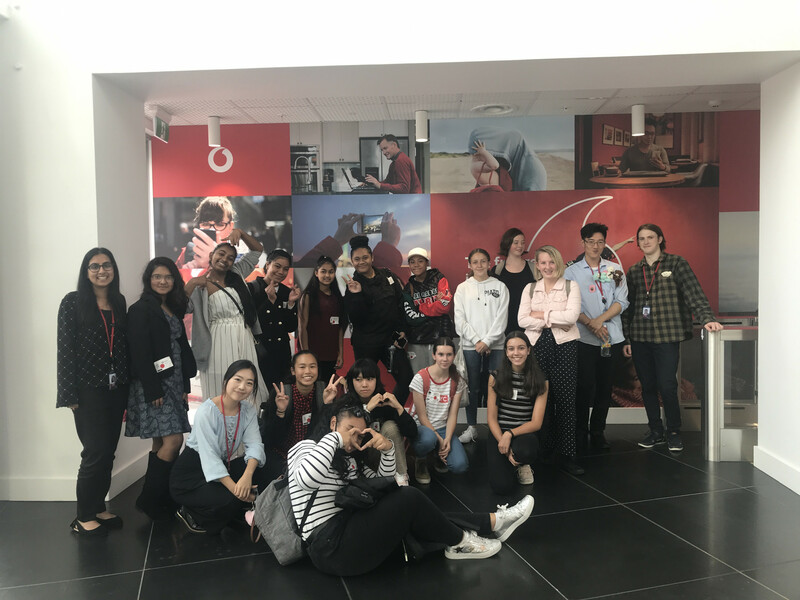 Joining forces to create a big soul funk sound paid off for Blessed from Manurewa High School, which won the Auckland Smokefree Pacifica Beats on Saturday night. 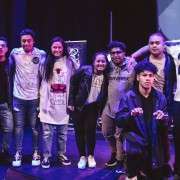 Last year Blessed made it to the national finals as a duo, alongside the band Nesian Vibes also from Manurewa High. The two joined forces this year. 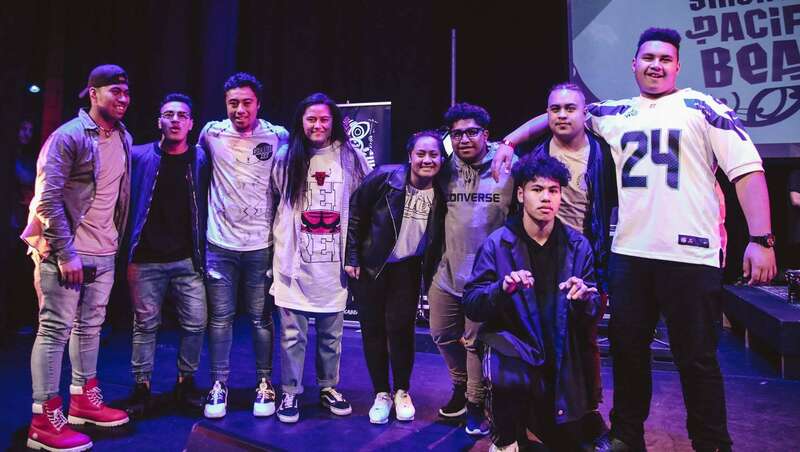 Many of the musicians and singers involved in the Pacifica Beats success are also going well in Smokefree Rockquest, including Sonatane Kaufusi, who won the regional solo event a few weeks ago. Last year, he was national runnerup in this category. It's sounding like it's going to be another great year for Manurewa Music!